There is something so playful about Coldplay's songs. The images that convey their ideas are simple and direct. Clocks, parachutes, and an array of colors abound in a universe of love and desire. 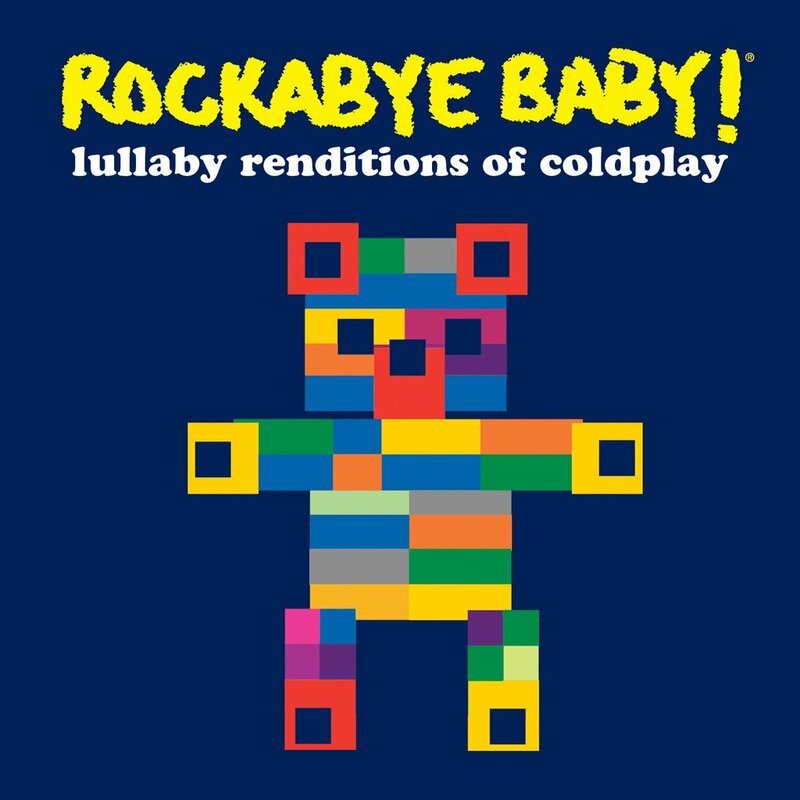 The lullabies on this album use the airy melodies and beautiful imagery of Coldplay's best material. These gentle recordings are sophisticated enough for everyone to enjoy. Introduce the apple of your eye to these essential masterpieces of rock�n�roll.